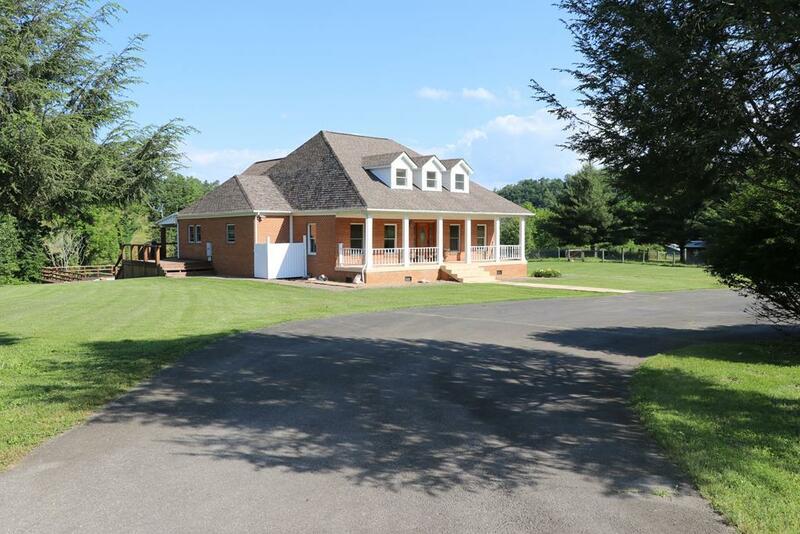 22643 Twin Oaks Road, Abingdon, VA 24211 (MLS #68227) :: Highlands Realty, Inc.
QUIET COUNTRY LIVING. 4 or 5 bedroom, 3.5 bath Traditional home nestled in the foothills of The Holston Mountain Range. 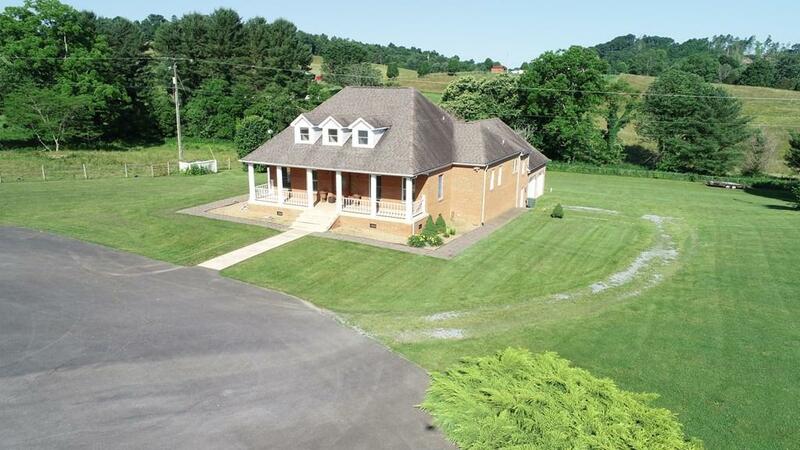 Situated on 6 gorgeous and level ACRES. 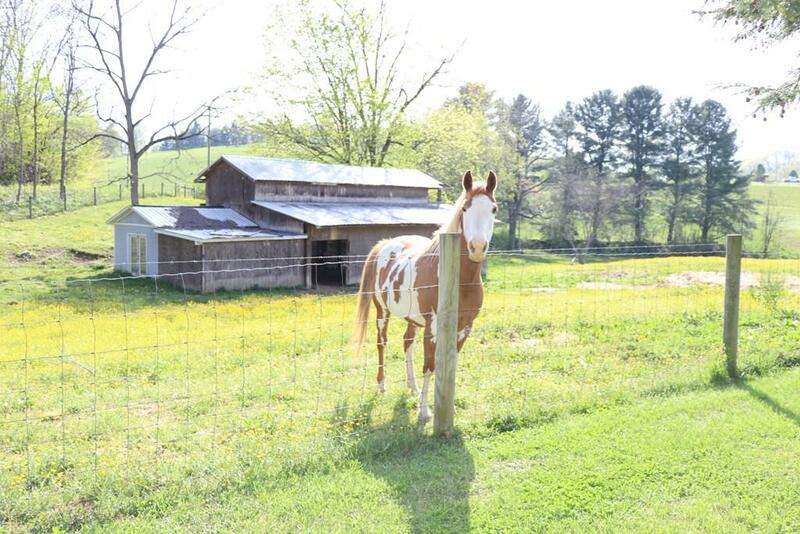 Property has several barns, fenced and is set up for your horses to roam. With over 5,600 sq.ft. of living space and plenty of room for expansion, this mini estate is ready for you to call it your own. Separate living in the basement with its own separate entrance. Storage galore everywhere you turn around, two fireplaces, hardwood and tile throughout, 2 car garage,and above ground pool. 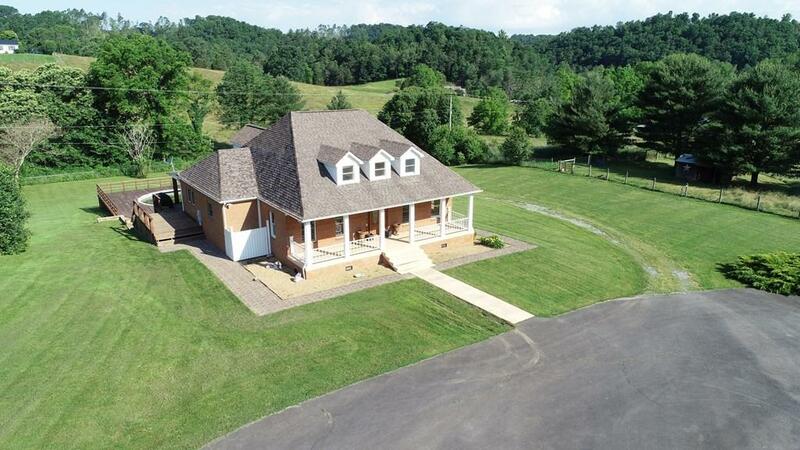 This ALL Brick home is located only 15 minutes from the town of Abingdon and 2 minutes from SOUTH HOLSTON LAKE. This gorgeous piece of property is priced well below tax assessment.